Just as it did with the new Wrangler, Jeep is showing off images of a new product before its debut. In this case it’s the 2019 Jeep Cherokee. Jeep hasn’t released all the details on it, but we can see a number of exterior changes from the official images. The biggest change is one we’ve been expecting: the merging of the current Cherokee’s split headlights into single units on each side. 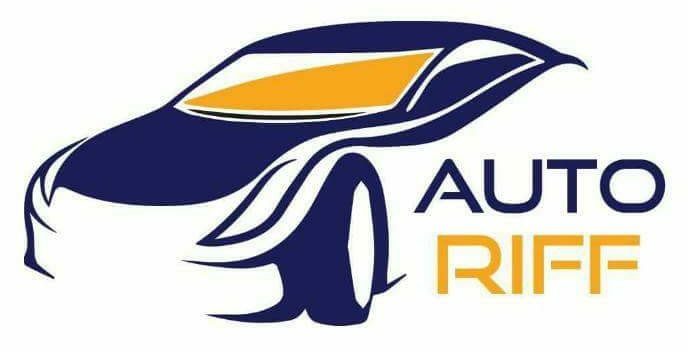 The result is a more conventional nose that has a closer familial resemblance to other Jeeps such as the Compass and Grand Cherokee. 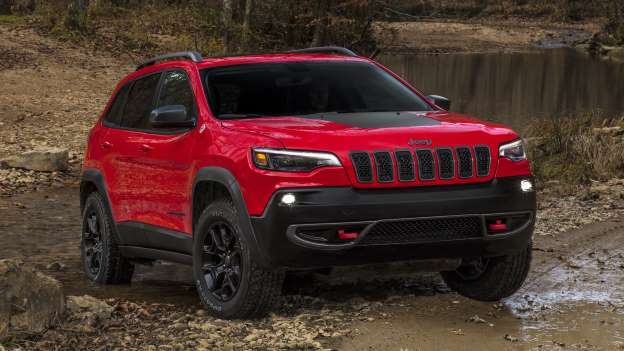 The rest of the front bumper and grille also look a bit softer and rounder, but there’s still a hint of the wedge-y pointy look of the previous generation that helps keep the crossover immediately identifiable as a Cherokee. The other major change is at the rear. The big slab of a rear hatch is broken up now with the license plate mounting position, which makes the tail look much less bulky. Naturally the bumper was also redesigned with a faux skid plate to fill up the space left by the license plate. As for the middle of the crossover and the interior, there are no noticeable changes. Jeep hasn’t revealed anything other than these images, so we’ll have to wait until the full debut in January to find out about any mechanical changes. Jeep’s press release does hint at more efficient powertrain options, so there could be some updates to the transmissions or engines.